Founded in 2010 through the merger of Towers Perrin and Watson Wyatt Worldwide, Towers Watson is a leading global professional services company. This 80-page history knits together the dozens of strands in the company’s DNA and captures the personalities of key individuals who shaped Towers Watson’s legacy firms. While much has changed in the nearly 150 years since the first budding of the corporate family tree, much has also remained constant—foremost the determination to operate with the highest integrity and to place clients first. First-hand anecdotes and dozens of newly discovered photos and artifacts help to bring this richly visual book to life. In developing the text, we interviewed more than two dozen associates in the United States, Europe, and South America. 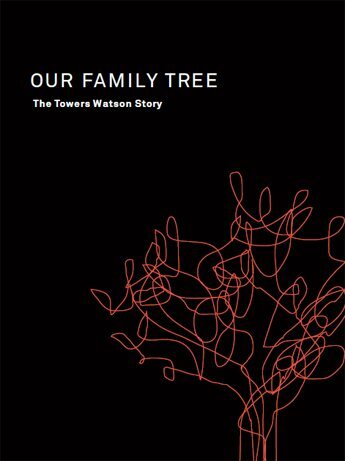 Our Family Tree: The Towers Watson Story celebrates the contributions of all associates, past and present, who have helped position the company for a dynamic future. 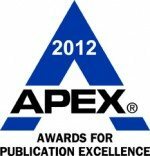 Award Winner: Our Family Tree: The Towers Watson Story won a 2012 Apex Award of Excellence for custom publishing. Apex Awards are based on the quality of their graphic design, editorial content, and communications excellence. The book was one of 11 winners in a category that drew almost 200 entries. This 80-page history knits together the dozens of strands in the company’s DNA and captures the personalities of key individuals who shaped Towers Watson’s legacy firms. The Wyatt Company, one of the “strands” in Towers Watson’s corporate DNA, crafted gold coins into gifts for employees with 10 or more years of service. 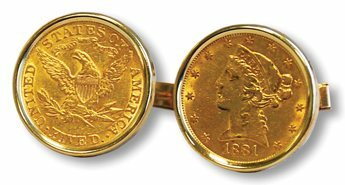 Men received gold cufflinks such as these, and women received gold bracelets. Many current-day Towers Watson associates still treasure these anniversary keepsakes. 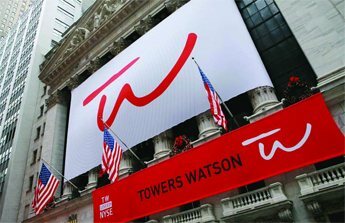 On January 4, 2010, the newly formed Towers Watson rang the opening bell at the New York Stock Exchange.